Shopping for beauty products and other body essentials are now easy as 1, 2, 3 because there are so many online shops that offer hassle-free shopping at the comforts of your home. Since we're talking about online shopping, one shop that's been 11 years in the business offers a wide array of beauty and health enhancing products from head to toe! Have you heard of Magic Potions? I'm sure you've stumbled or have heard this online shop before and I'm so excited to share with you some of their best-selling products. Magic Potions sent me some of their best-selling products to try. If you're into whitening, I presume you already know this brand. I received whitening skin care products like BeauoxiWhite Whitening and Anti-Aging Moisturizing Soap and Beauoxiwhite Complexion Control Whitening Cream. They've also included an eyelash enhancing serum- Magic iLash Eyelash Enhancer, and White Allure Pure Morrocan Argan Oil. To know more about Magic Potions and the products I received from them recently, scroll down now dearies! Magic Potions Merchandise Inc. is an independent distribution company in the Philippines of imported and locally made Nutraceutical and Beauty products. 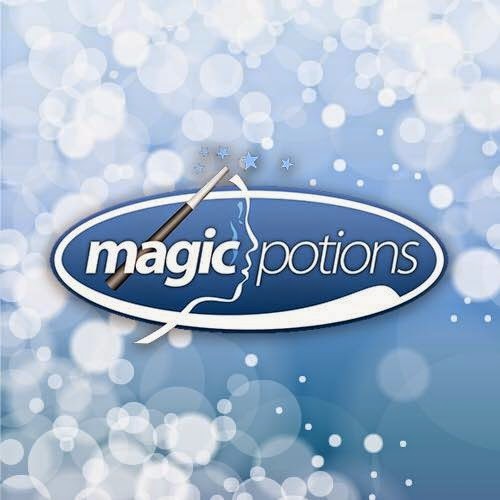 Magic Potions has been in the business since 2014. They're one of the trusted shop online because they are already 11 years as an online beauty shop that offers beauty products like skin care, skin whitening, anti-aging, slimming and weight control and other cosmetics. This online shop also carries health care products such as food supplements. Even before Magic Potions tap me to feature their shop, I've already known them because they're one of the pioneers in selling affordable glutathione in the Philippine market and worldwide. I'm a lurker in different forums before I started blogging and in one of the thread that I'm following, members there buy their beauty and health care products at Magic Potions. So here are the individual photos of the products they've sent me to try. If you're curious about these products, I've included the price and important information on each one of them. BeauoxiWhite is a uniquely formulated advance whitening and anti-aging soap for more moisturized, radiant, smoother, suppler and fairer skin. It contains Glutathione which is a powerful anti-oxidant, Grapeseed extract which is known to fight against free radicals and aging, it also contains a naturally extracted ingredient from seven Swiss Alpine plants which was proved to have a significantly natural whitening effect to the skin and reduces age spots, color and size and it also contains collagen that maintains firmness of the skin. BeauOxiwhite Complexion Control Whitening Cream more than just cover your blemishes, with continuous use it can help remove dark spots, age spots and wrinkles. BeauOxiwhite Complexion Control Whitening Cream provides natural-looking skin coverage with multi benefits that include skin protection from UV rays, skin whitening, oil control, moisturizing and wrinkle reduction. Argan Oil has been used for centuries by Moroccan women to treat dry skin, stretchmarks and other skin conditions. Argan Oil is an incredibly rich source of Vitamin E and essential fatty acids. It has astonishing healing, conditioning and anti-ageing properties to keep your skin and hair nourished and revitalized and to keep you looking beautiful from head to toe. 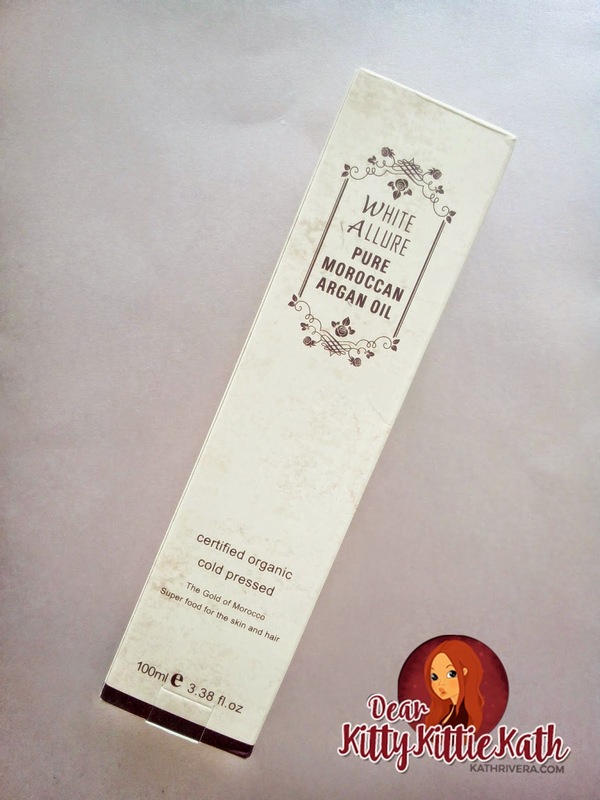 Argan Oil is not only a super food for the skin and hair but for the whole body. Argan oil presents an exceptional percentage of essential fatty acids, one of which is linoleic acid ensuring the functions of repair and defense of the skin. The essential fatty acids fight again drying, dehydrating and the loss of elasticity which encourage the appearance of wrinkles. Vitamin E protects the cell membranes against lipid oxidization and thus slows down the process of skin ageing. LONGER AND THICKER EYELASHES Money-back Guaranteed! It's time you stop using falsies or paying a fortune for eyelash extensions that last only for a few weeks. Magic Potions has the answer to having flirty, beautiful lashes. Start growing them naturally now! Fast and discreet shipping to any part of the world. You can pay securely thru their website. Magic Portions is a proudly pinoy (Filipino) corporation. Their mission is to meet our client’s satisfaction. They also help other online sellers because they are available for distribution and reselling. They have great deals, discounts, and offers that will surely save you from spending more when you purchase the products from other online stores. Would love to try the soap! 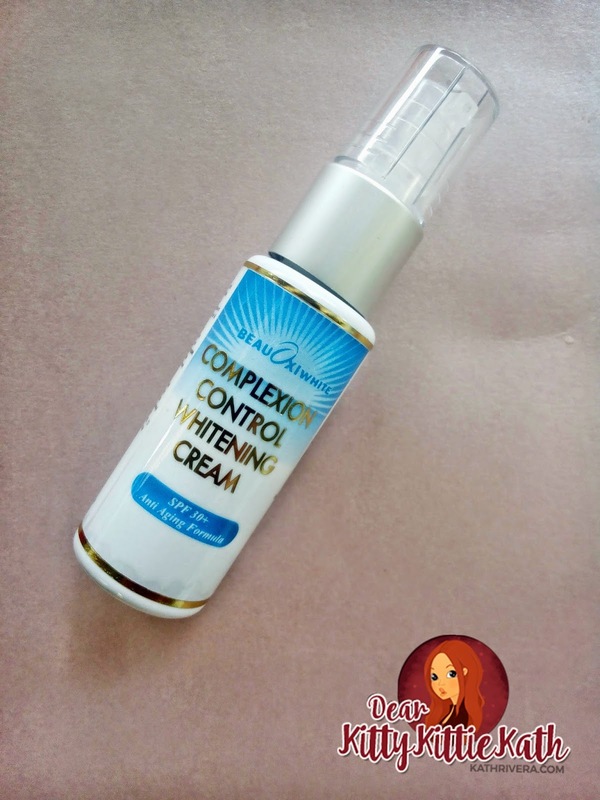 Great product I like the section natural-looking skin coverage with multi benefits that include skin protection from UV rays, skin whitening, oil control, moisturizing and wrinkle reduction because I have wrinkle on my face and I try this. 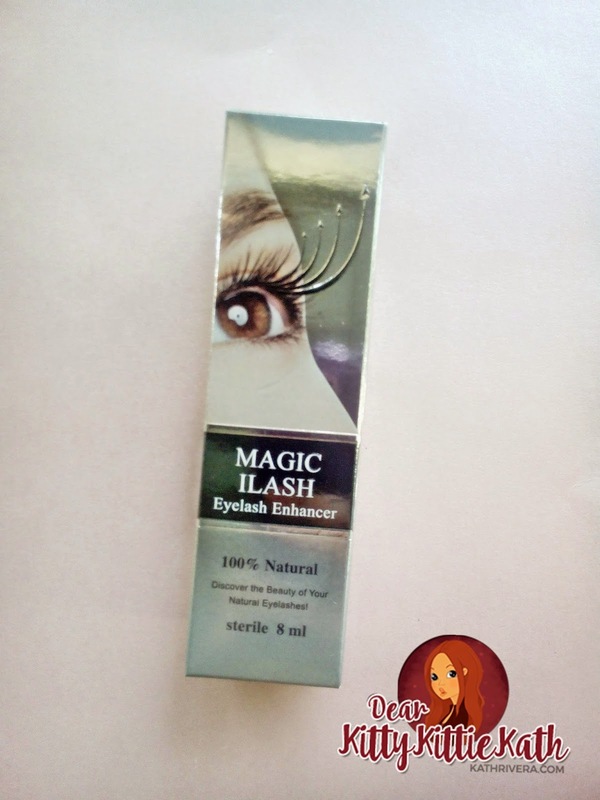 I want to try the Magic Ilash Eyelash Enhancer! I have a love-hate relationship with the eyelash enhancer :( Not sure if I'll be reviewing it soon. Will try to review the eyelash enhance if I have free time but I don't have a specific date and time for that. As of now? How was it? Thank you! Waiting to your update dear. I would like to know which or what you are referring to "As of now? How was it?" Thanks! Advisable dosage is twice a day. Morning and evening. Take althea bago ka matulog. Effevtive po ba yung soap? Ilang days po bago mapapansin yung changes sa skin? It depends on your skin. I've tried the soap but did not make a review. It took me almost a month to see a slight glow on my skin. But I find the soap drying.